Rattle Records 017. 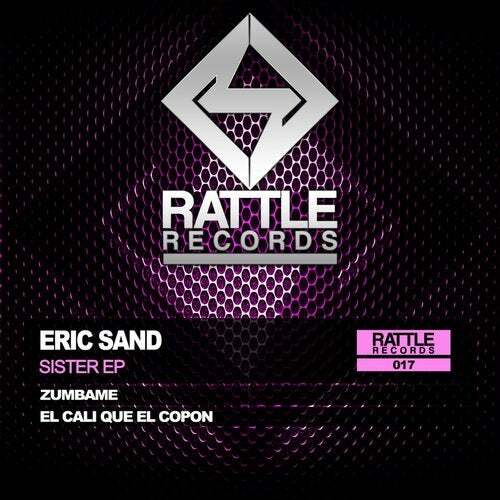 ERIC SAND - SISTER EP. In this Seventeenth have two tracks of Techno Hardgroove very powerful . Zumbame and El Cali Que El Copon are the names of these tracks of the Spanish producer.